We work with a large number of partners, organisations and bodies across Chippenham and, where relevant, Wiltshire. These are just some of our key partners. Wiltshire Council makes a significant contribution to maintaining our successful local economy, both as a service delivery and policy making body, providing infrastructure and services to meet the needs of the business community and also as the county’s largest employer. 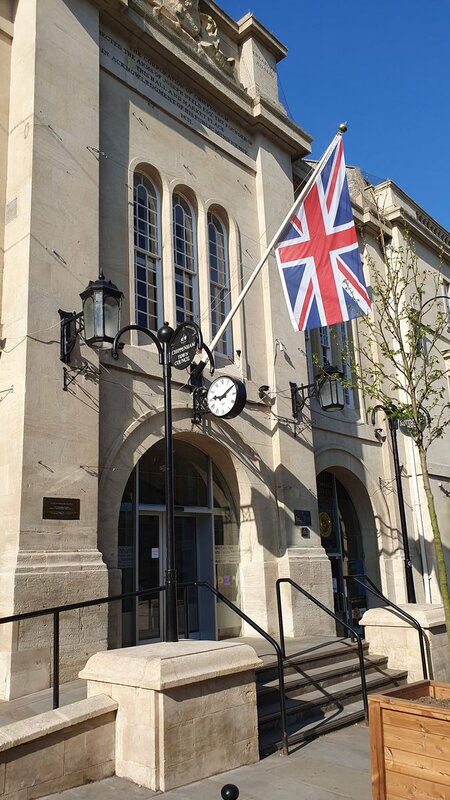 The Chippenham Business Improvement District (BID) was voted in by Chippenham businesses in November 2014, making it one of the newest of the UK’s 200+ BIDs. A BID is a business-led initiative whereby businesses within the BID area pay an additional levy which is used to better manage and promote the area, as well as establishing a range of money-saving initiatives for the businesses. It gives businesses more control over the trading environment. BIDs have proven success, which is why there are so many of them. 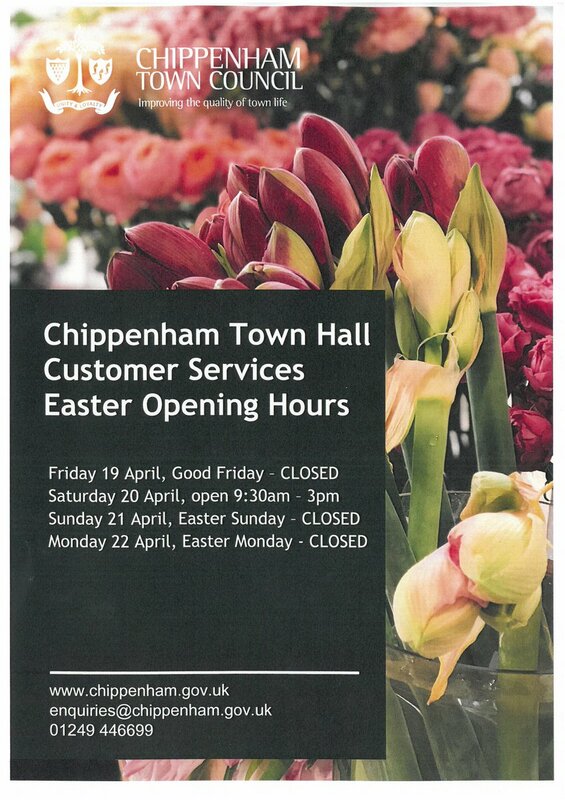 However, the Chippenham BID will not only benefit levy paying businesses in the BID area, but will benefit the wider town through an improved reputation and higher profile. Chippenham Chamber of Commerce exists to be for the voice for business in Chippenham and the surrounding district, providing an apolitical platform for consultation and the provision of business services and information. Wiltshire Constabulary – non emergency number 101. Wiltshire and Swindon community messaging has been launched in Chippenham. Residents can sign up for free messages about policing and crime matters in their local community. VisitWiltshire is the official tourism marketing organisation for Wiltshire aiming to attract more visitors to enjoy the Wiltshire experience. VisitWiltshire drives change, provides opportunities and represents businesses.